We knew roofs could be useful. 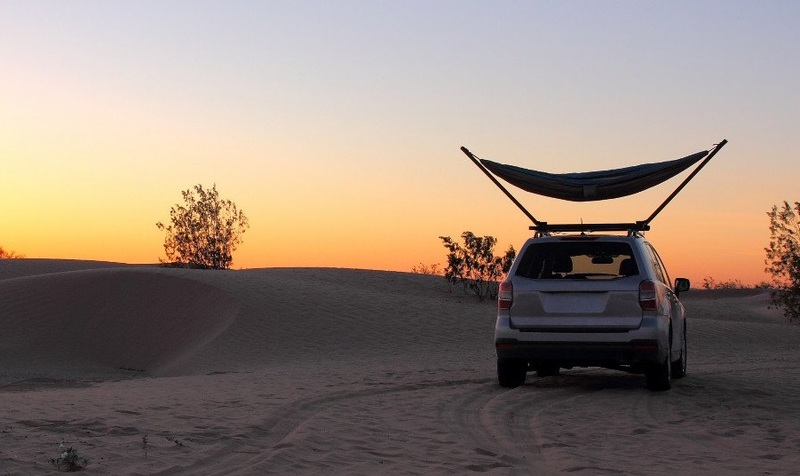 If you're trekking out into the wilds this summer, in search of adventure (or just hoping to see some stars at night), this product might convince you to leave the tent at home. 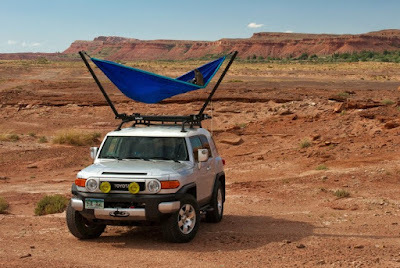 The TrailNest Roof Top Hammock attaches to your car's roof rack and lets you sleep raised above the vehicle, either under a cover or open to the night sky. 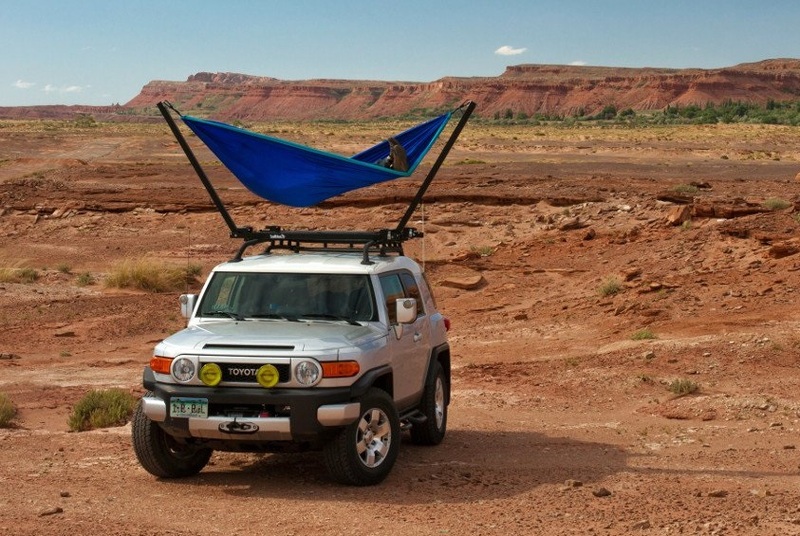 Obviously this is not something to use if you're exploring the Arctic tundra, but if you're somewhere warm on a clear night, this could be pretty incredible.You simply unlock it from the roof, extend the poles, then attach your hammock. There's even a version for two. How romantic? 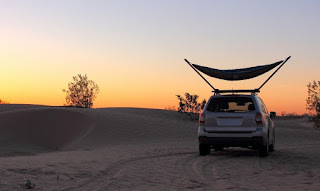 After all, if you've travelled all the way to somewhere special, you don't want to have to sleep inside, do you?